Since the beginning of 2018, the Autódromo de Terramar in Sant Pere de Ribes has been in the news locally and nationally. The reason? The renovation and revitalization project taking place onsite – an integrated project which respects the almost century-old history of the landmark. Today, we talk about it with the project’s manager, Vincent Goehrs of GRANDPRIX Group. GP: Hello Vincent. First, can you briefly describe GRANDPRIX Group? V.G . : GRANDPRIX is a Franco-Spanish media and events company with a long-time experience in the equestrian field. Our group has more than 40 employees in 10 countries. We organize events in key venues for equestrian sport, in locations such as Paris, Deauville and Fontainebleau, France. 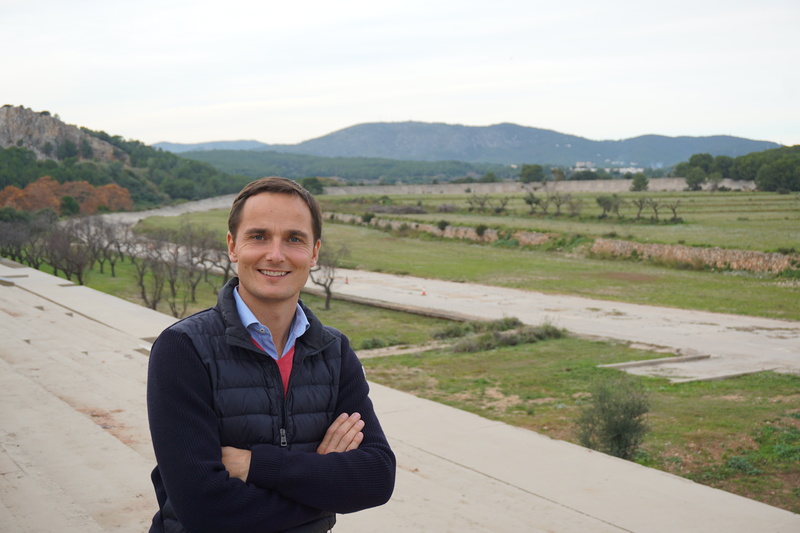 GP: What is the vision of GRANDPRIX in Sant Pere de Ribes? V.G . : The Autódromo de Terramar revitalization project is based on two main pillars, the world of the automobile and the world of equestrian sports. On the one hand, we plan to create a winter show jumping circuit. A series of high-level international competitions, totally open to the public, during the months when the colder temperatures do not permit outdoor equestrian events in the rest of Europe. For this purpose, we will develop a series of multi-function esplanades inside the Autódromo which will be able to host equestrian competitions and occasional leisure or cultural activities, such as markets or temporary exhibitions. On the other hand, the circuit will be able to host a series of automotive-centred events during the summer period, such as presentations of new models or exhibitions of classic models. In fact, the Autódromo already hosts major car events. Indeed, it was at the Autódromo that Seat chose to launch its new brand Cupra last February. GP: What does this project mean for GRANDPRIX? V.G . : It has been more than two years since we arrived at Terramar with the aim of initiating a new stage in our development. The idea has been to build a place of our own – welcoming, warm, versatile and perfectly integrated into its environment. This site has a history, and history is priceless. The racetrack is an iconic site that we must above all respect. The circuit is at the heart of our project. We have to highlight it and, above all, preserve it. Managing the Autódromo de Terramar is first and foremost an immense responsibility. GP: Why did you choose the Autódromo? V.G . : We fell in love with this site at first sight. On the one hand, its location is unique. 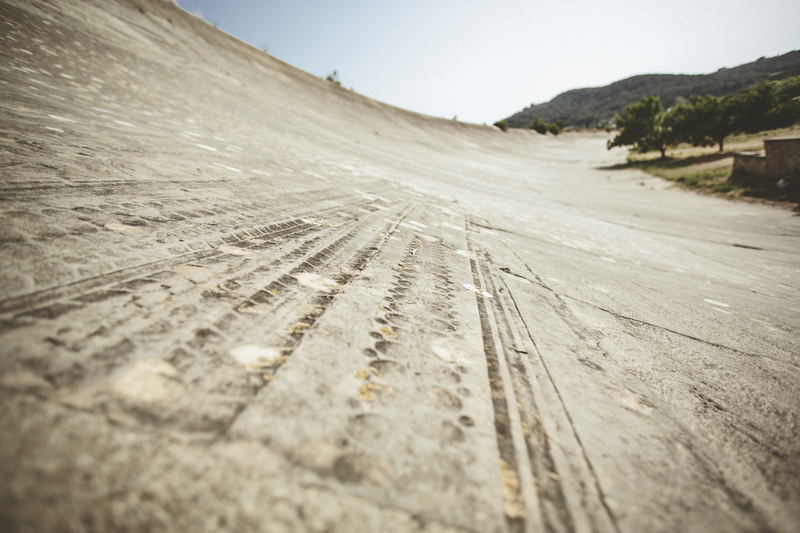 The Autódromo is located half an hour from Barcelona and a few hundred metres from the beach. On the other hand, it is a unique piece of Spanish automotive heritage. It is the oldest oval circuit in the world to have never been renovated! It dates from 1923. It is roughly contemporary with the circuit of Monza, Italy. I recommend taking a look at the official website of the circuit, where one can find many historical anecdotes about it! G.P . : How is the project perceived by the municipality? V.G . : Since the beginning, we have been able to count on the support of the City, which has always been willing to help us, and which has collaborated proactively to make this project a reality. We have been working together for many years. GP: At what stage is the project today? V.G . : After having received the approval of the Territorial Planning Commission of Barcelona several months ago, the project received initial approval from the municipal council of Sant Pere de Ribes on November 27. The project is proceeding well. GP: So… What is the schedule?